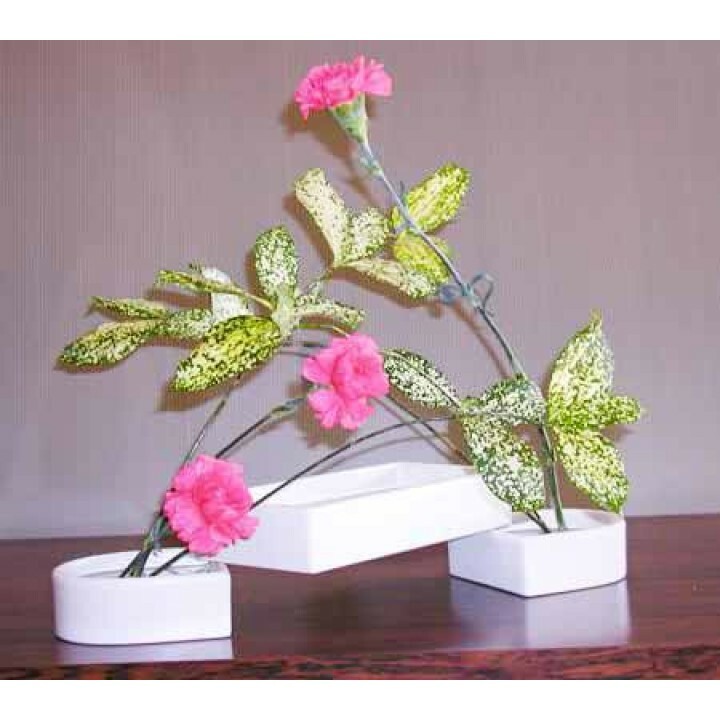 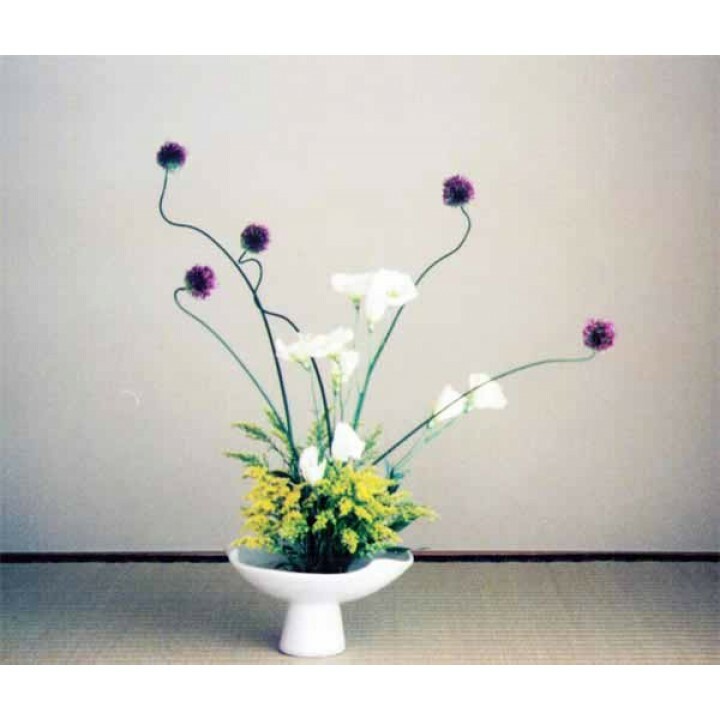 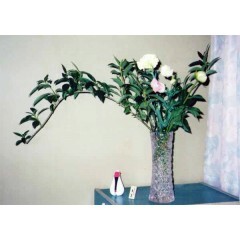 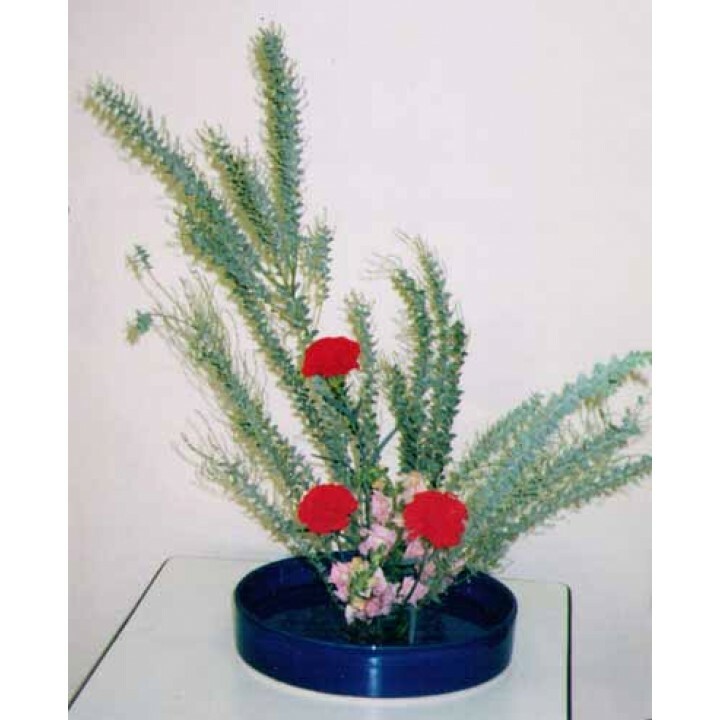 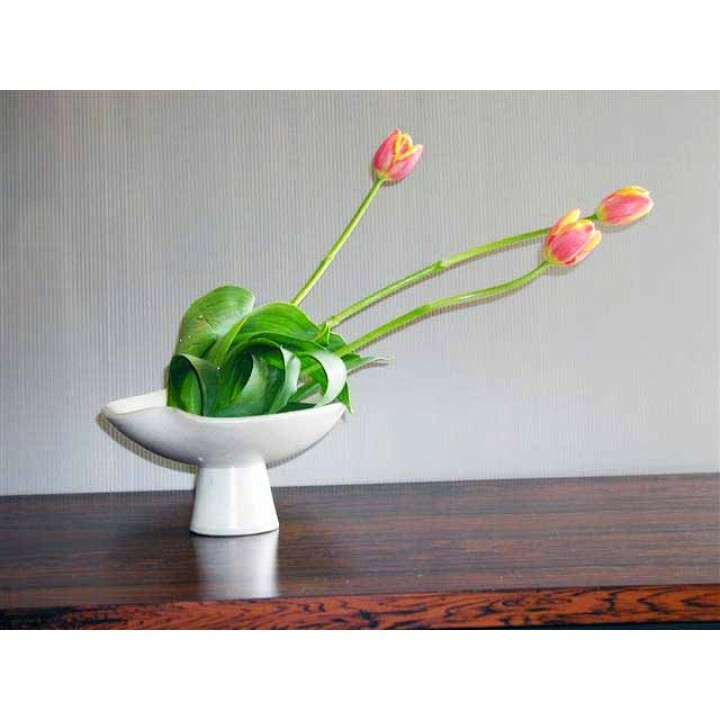 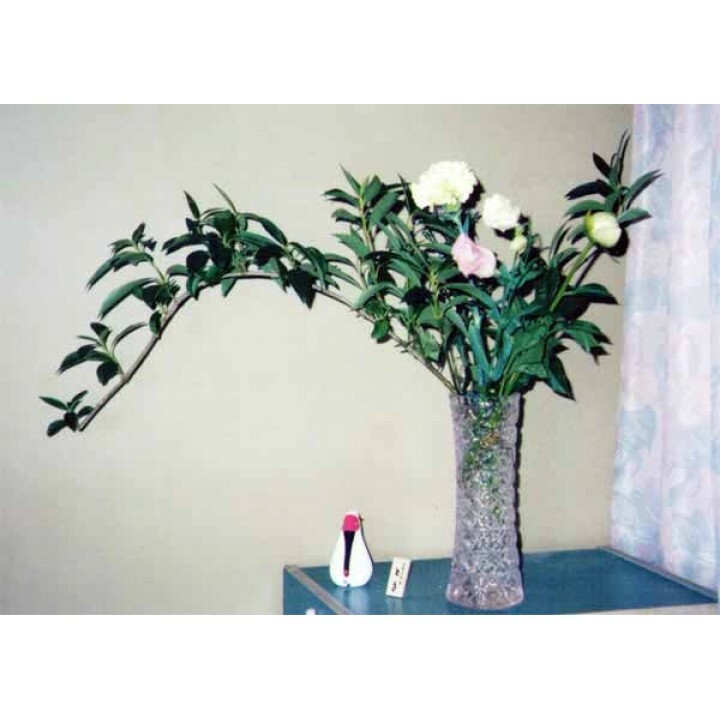 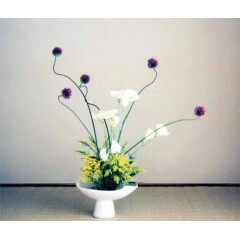 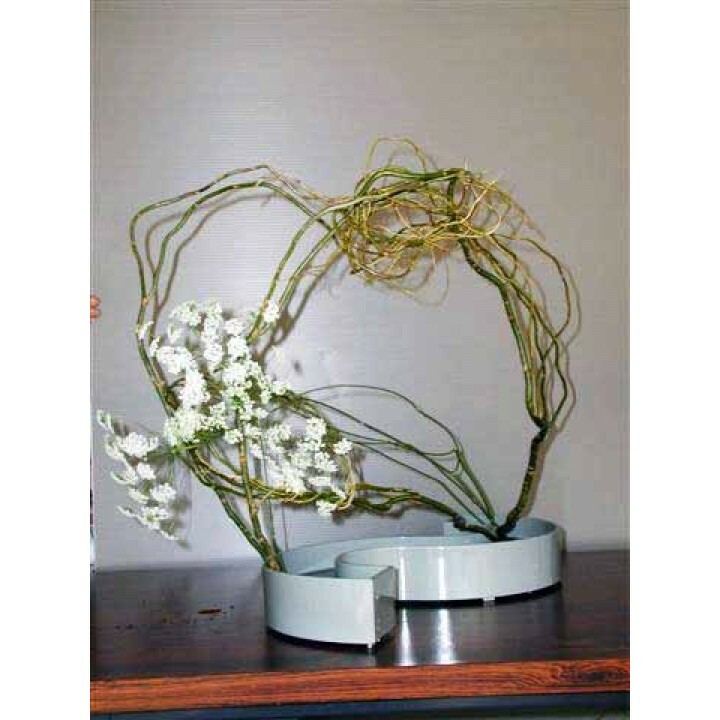 Ikebana is the Japanese style of flower arrangement. Here, we are showing you some arrangements we had. We will update our pictures when we have new arrangements.